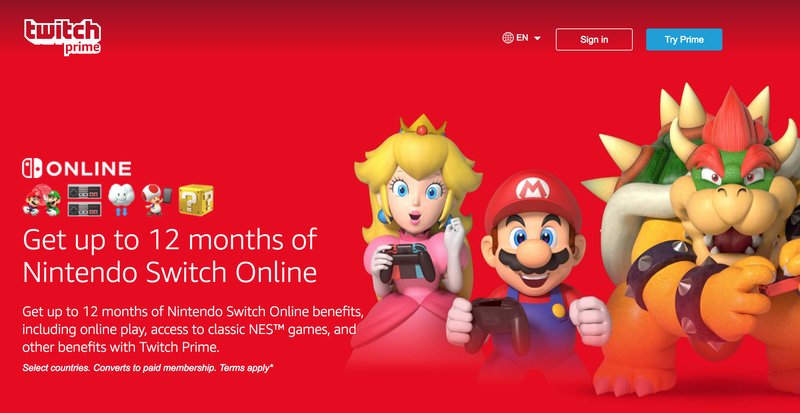 If you’re an Amazon Prime user, you got another perk this week: a free subscription to Nintendo Switch Online for the next 12 months! To get it you have to claim the perk from this page. You’ll first get a 3-month offer and then later a 9-month offer will unlock. The reasoning behind that is to prevent people from signing up for Amazon Prime, snagging the offer, and then immediately cancelling their plan. 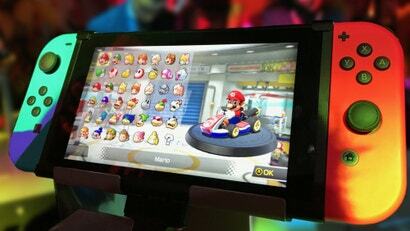 If you have a Nintendo Switch and Amazon Prime it’s pretty much a no-brainer. And if you're currently Switchless, this might be a good excuse to get on board with Nintendo's stellar portable console. Here's the cheapest price from Amazon Australia. 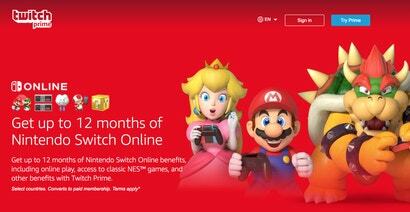 Anyone else getting a 'This code cannot be redeemed' message once you hit the Nintendo page? Maybe it's because I have a family membership.